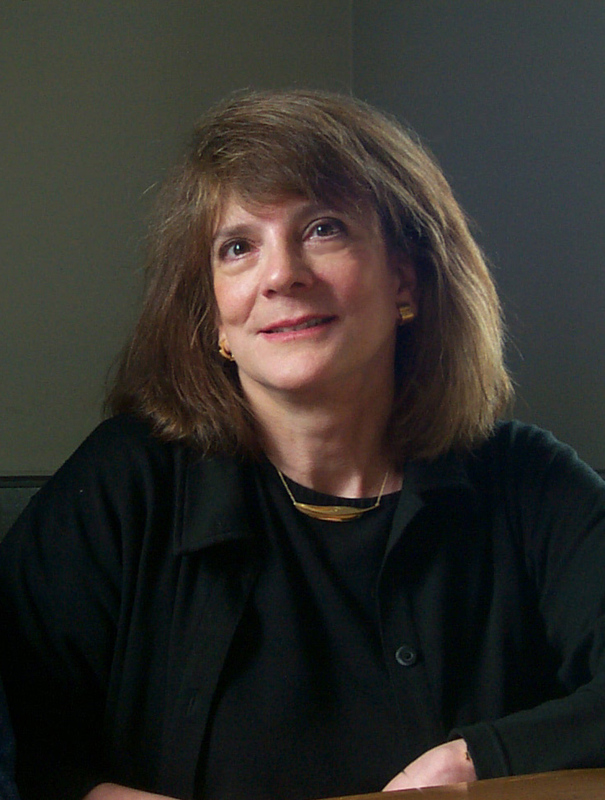 The 2010 AAAS Scientific Freedom and Responsibility Award honors 'false memory' investigator Elizabeth Loftus of the University of California, Irvine. Loftus is “...an ideal example of a scientist who is distinguished for both advancing science and applying it to make critical contributions to society...” the association said. Loftus has testified at more than 200 civil and criminal trials. Such testimony has often been controversial, but her work has been vindicated by the finding that, of the more than 250 prisoners freed on the basis of subsequent DNA analysis, the most common reason for wrongful convictions was faulty eyewitness testimony.